To be great, knowledge yoga teacher, should know how to put correctly alignment of ownself as well as seeing students. 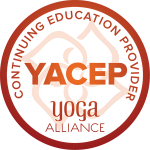 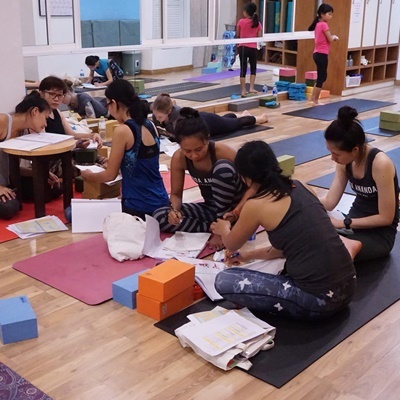 The art of adjustment, is also help the student can practice asanas correctly and deeper practice. 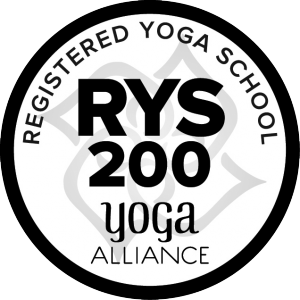 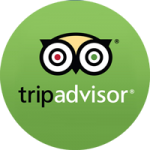 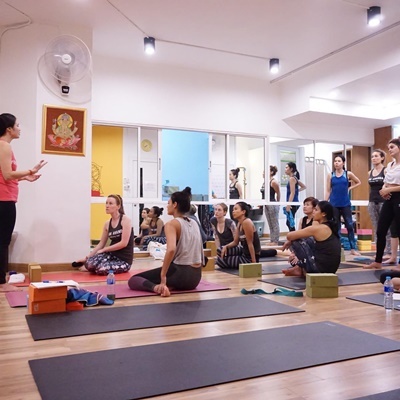 Good yoga teacher will do adjustment and see alignment of students for safety practice. 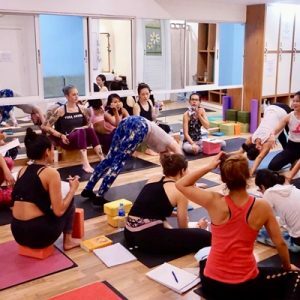 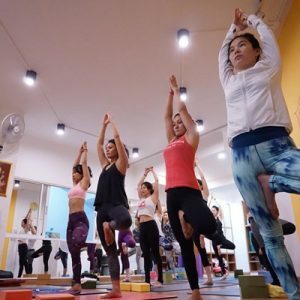 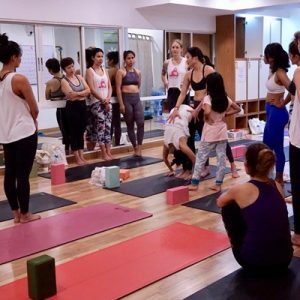 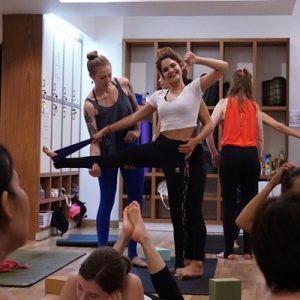 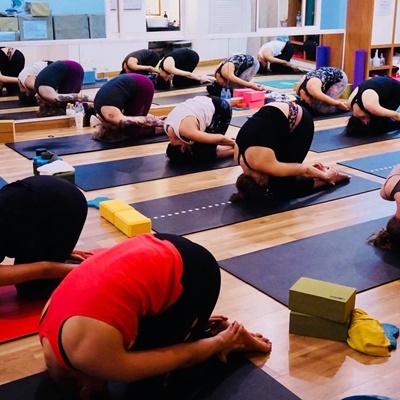 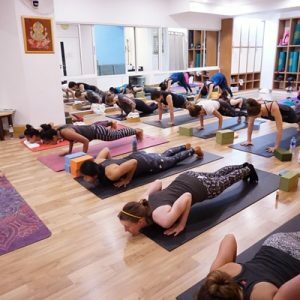 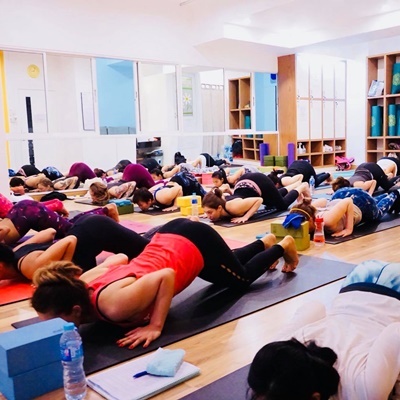 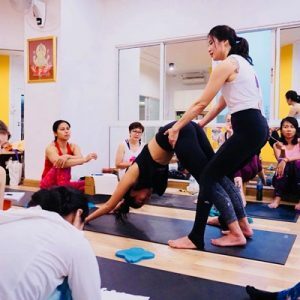 In our 200 Hours Yoga Teacher Training at Yoga Ananda Chiang Mai, we have learnt all those things because we would like all our students have safety practice.